Kubaras is a collaboration project between STUDIOLAV and Aumorfia conceived and designed for Benaki Museum in Athens Greece. Project Kubaras is an initiative of Benaki Museum Shop. 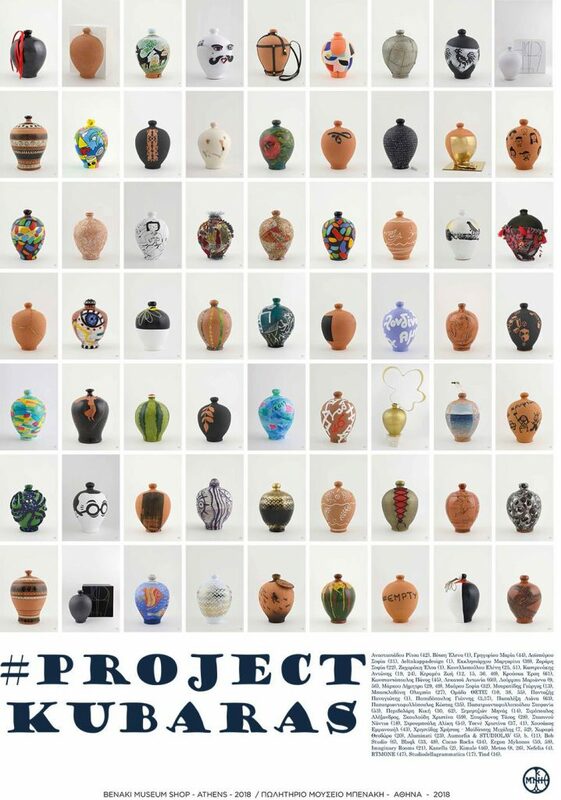 Artists and designers asked to decorate Greek traditional piggybanks exclusively for the Benaki Museum with a common aim to support students of Special Education schools through the Museum’s Educational Programmes.